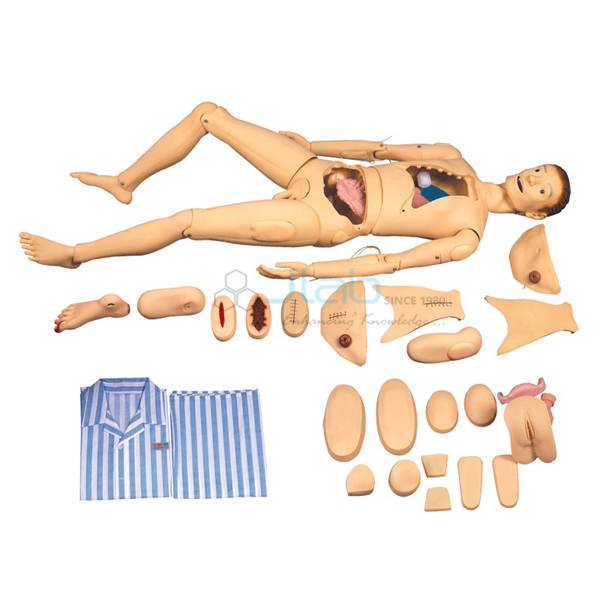 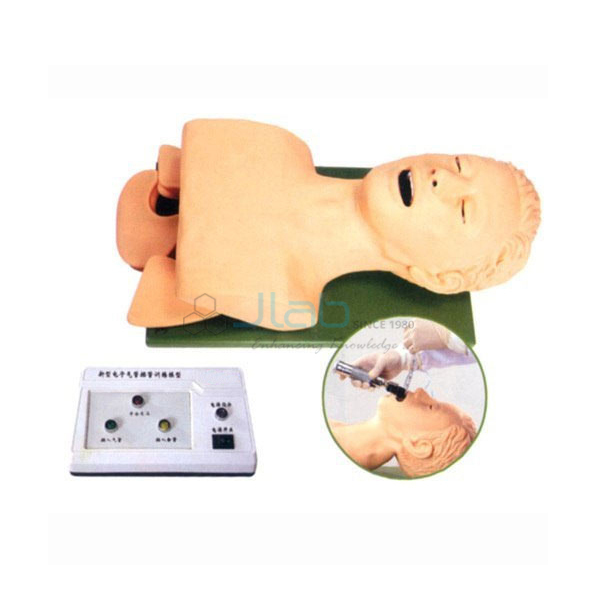 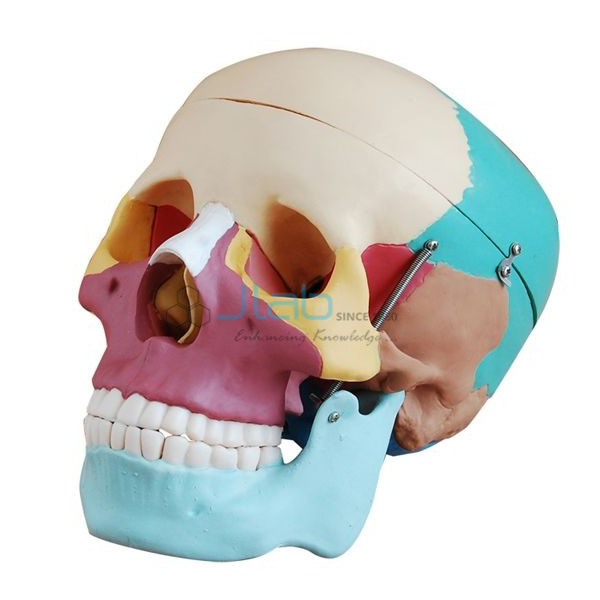 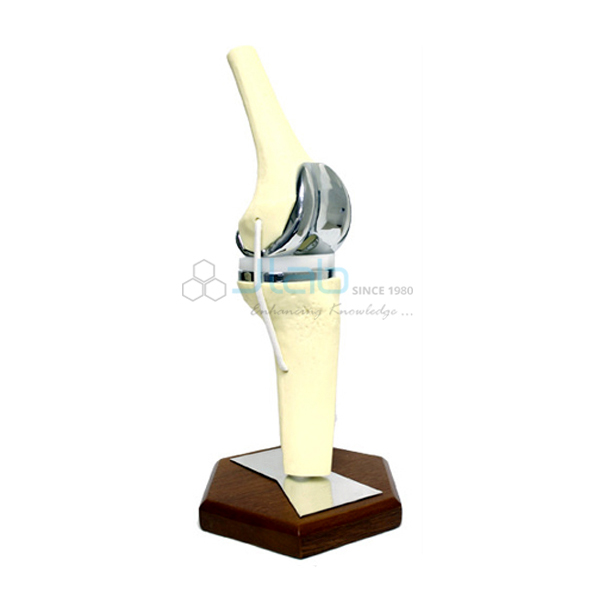 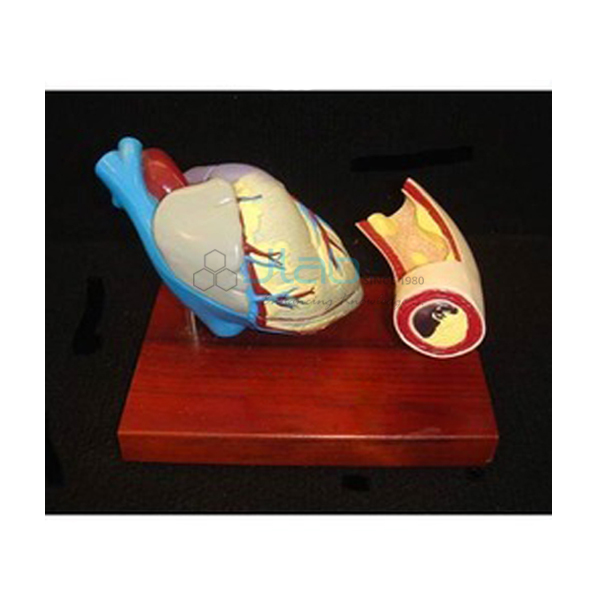 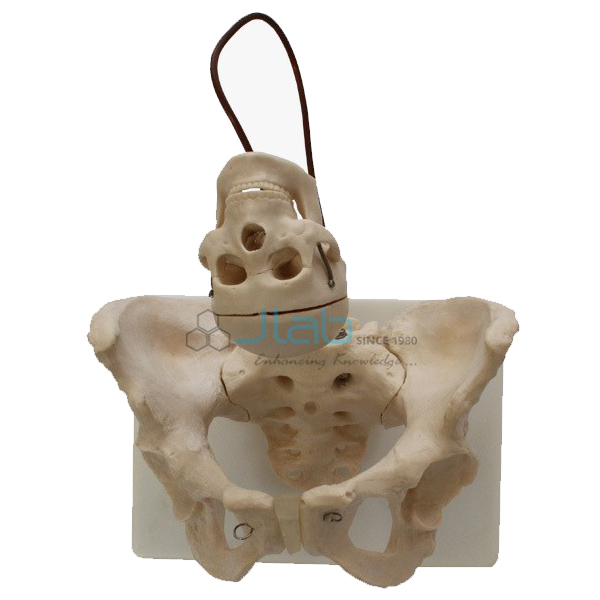 Jainco is a leading Anatomical Models, Anatomical Models Manufacturer, Anatomical Models Suppliers, Anatomical Models in India, Anatomical Models Exporter, Human Anatomical Models, Educational Anatomical Models. 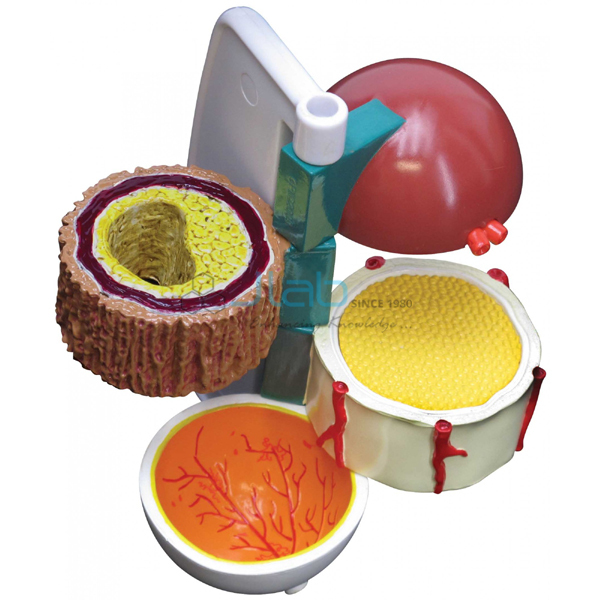 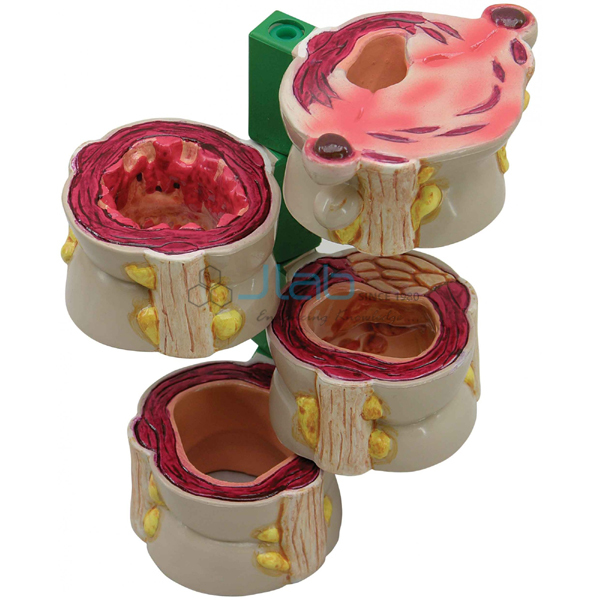 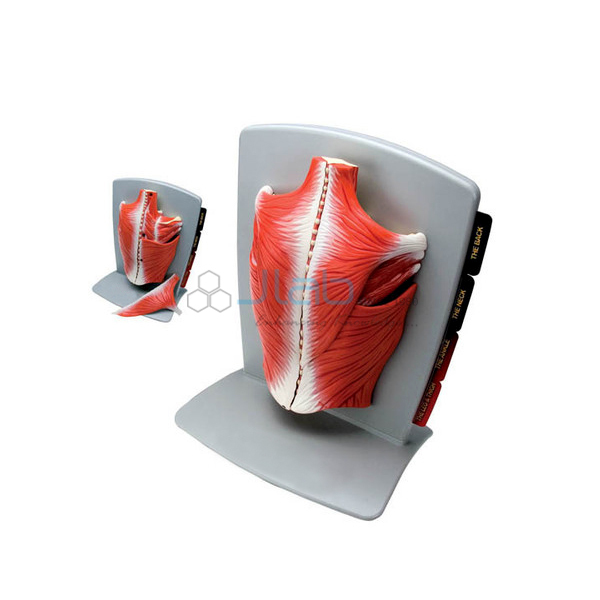 Anatomical Models area unit an excellent academic tool to check and justify the interior and external structure of the physical structure in addition because the numerous functions of the body systems. 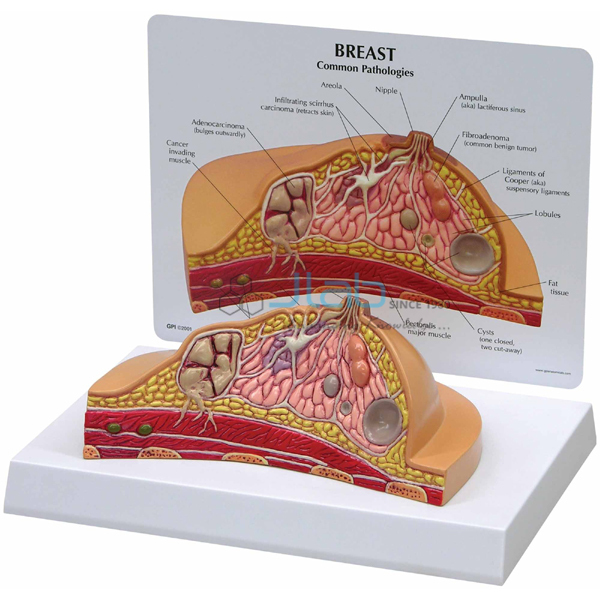 Students fascinated by the medical community in addition as doctors, professors, and health care professionals benefit from the realism of the models. 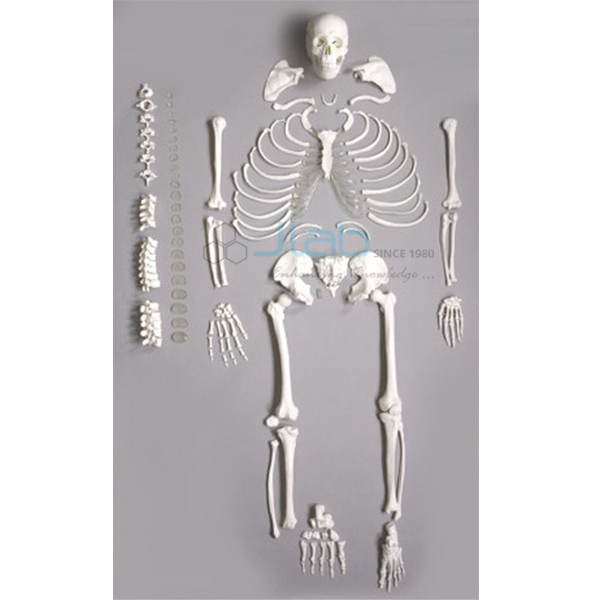 The wide selection of anatomical models Jainco offers includes human muscle models, individual bones and joints, spines, vertebrae, skulls, life-size skeletons, miniature skeletons, dissectible human body models, brain models, models of the teeth, jaw and dentition, heart and circulatory systems, the human organic process and urogenital system, physiological state and birth models. 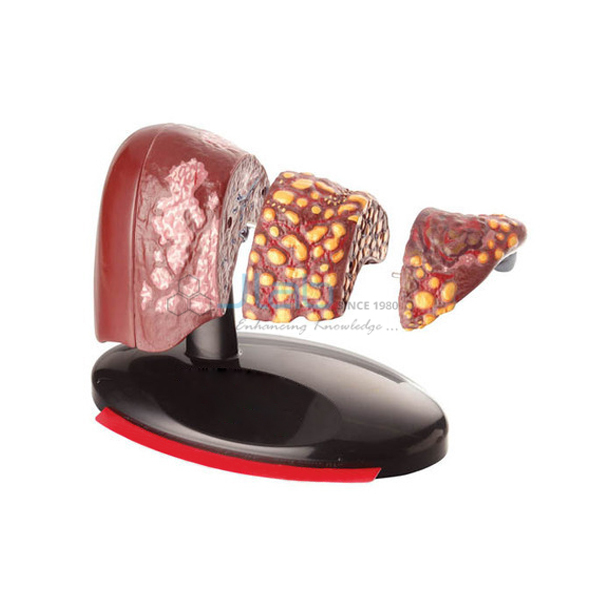 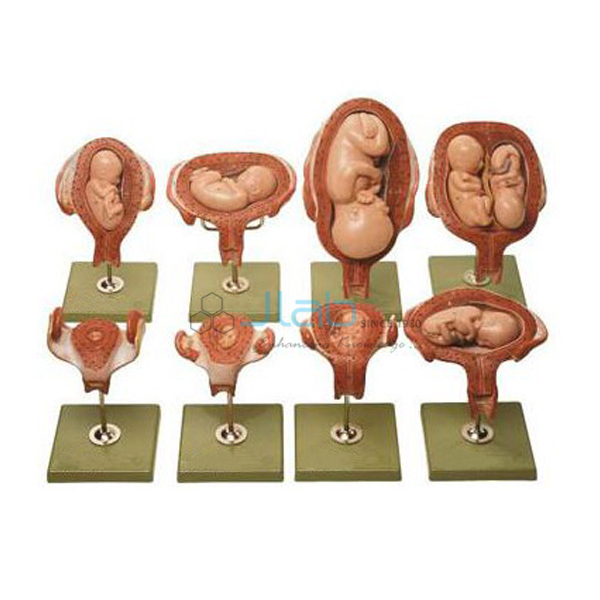 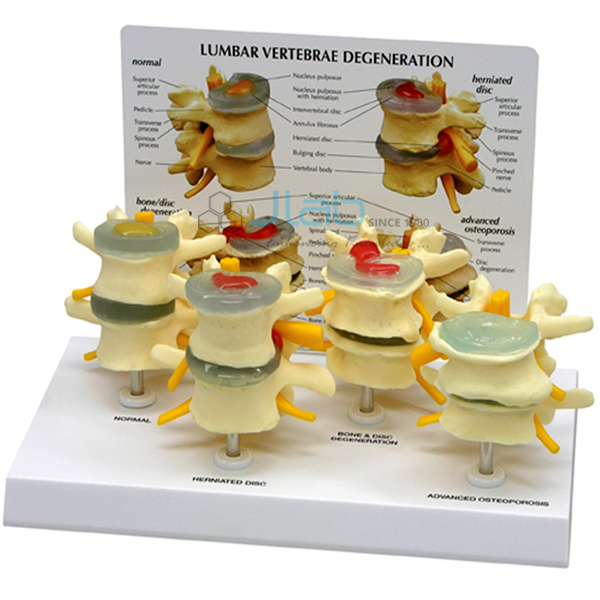 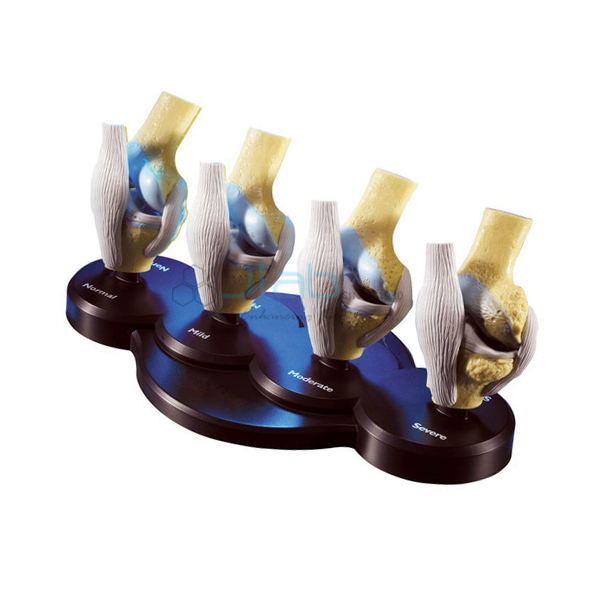 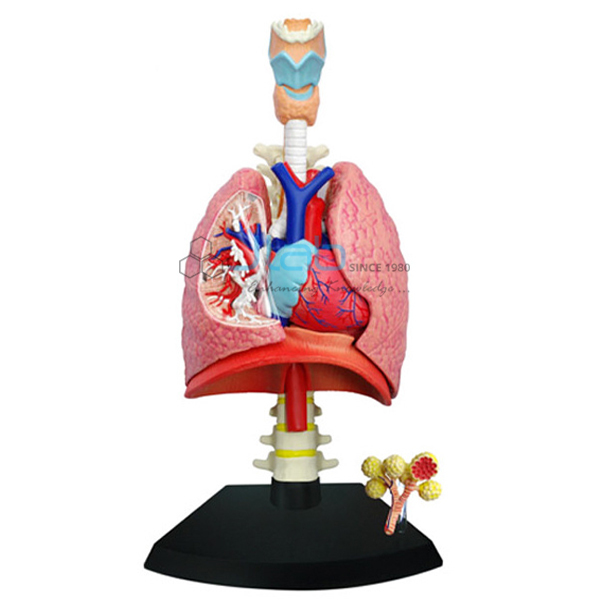 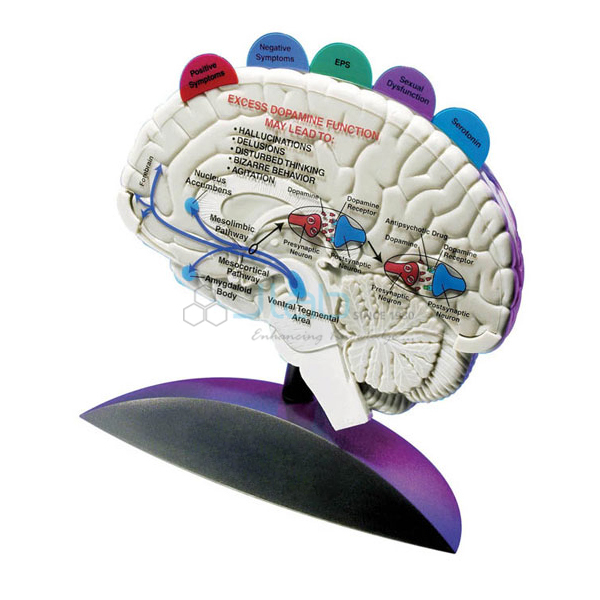 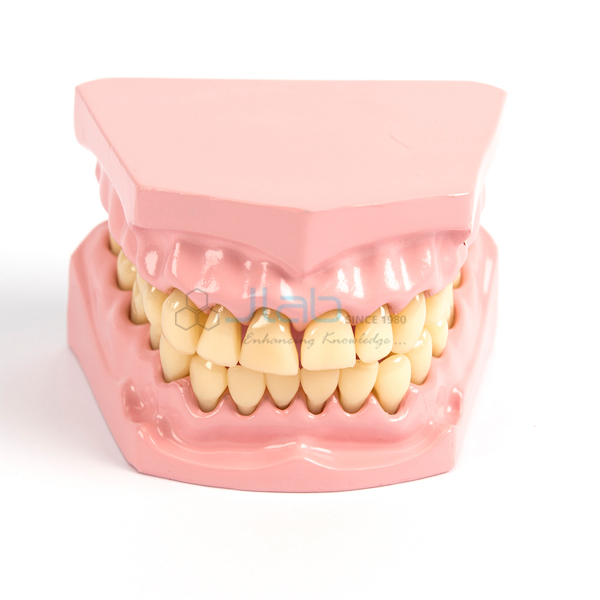 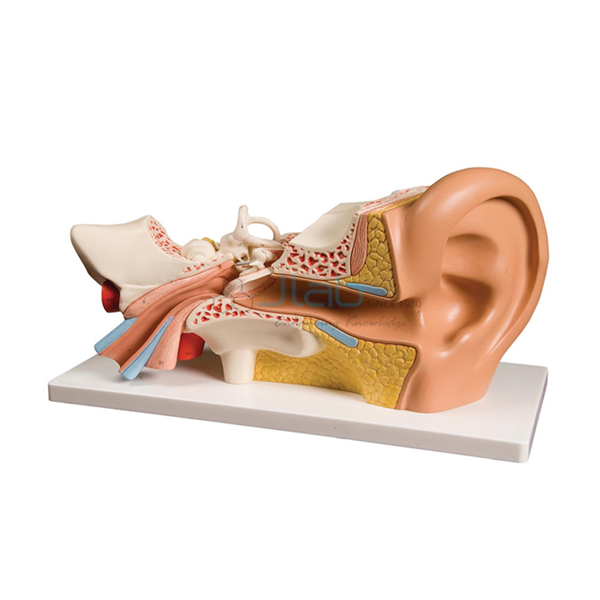 Jainco is renowned Exporter and Manufacturer of Anatomical Models, Anatomical Models Suppliers, Anatomical Models Manufacturer throughout the world to be used in Schools, College and Universities.